This article is a follow up to what became two very popular articles. 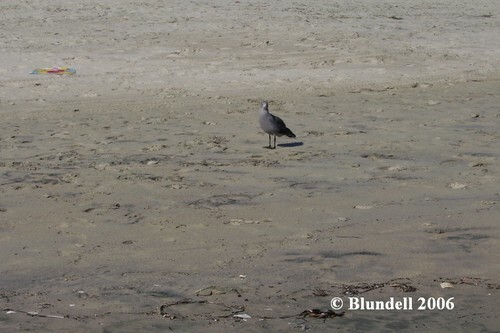 I first wrote about tide pool life (Blundell 2006a) and then specifically about the coastal areas of Western United States (Blundell 2006b). As a heavily populated area (and more importantly heavily visited area) these articles drew the interest of many readers. I received numerous emails and several readers brought up the same topics. 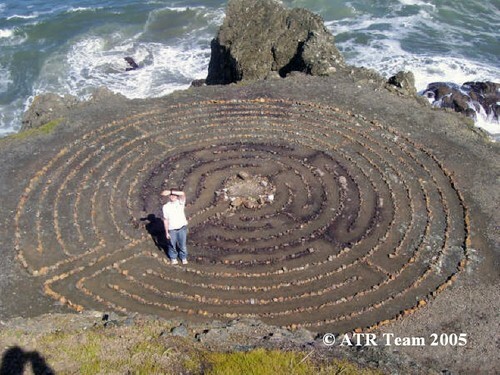 Readers asked for information regarding coastal activities that do not include tide pooling (for lack of a better term) and human impact on tide pools. I will follow up the previous two articles by looking at these topics as Human Visitors and Their Usage as Part 3; and using Human Visitors and Their Impact as Part 4. 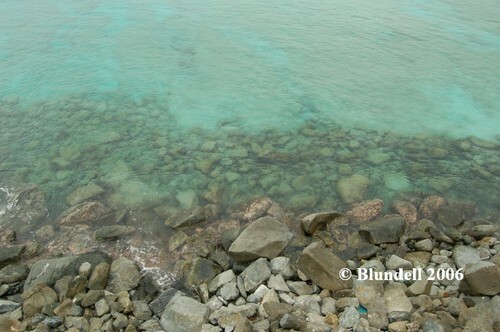 A rocky coast can be the best place to see and experience marine life. However for many people this coastline is not ideal as their interests may not include the local marine life. 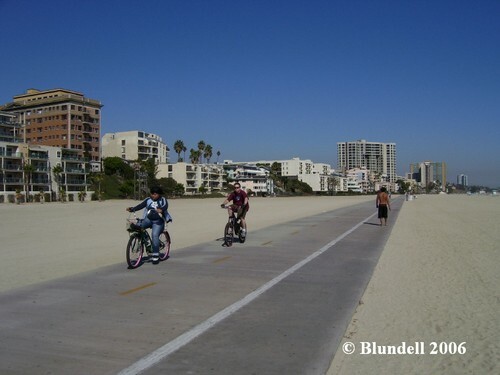 Bicycle Riding- an activity that does not impact the local marine life. 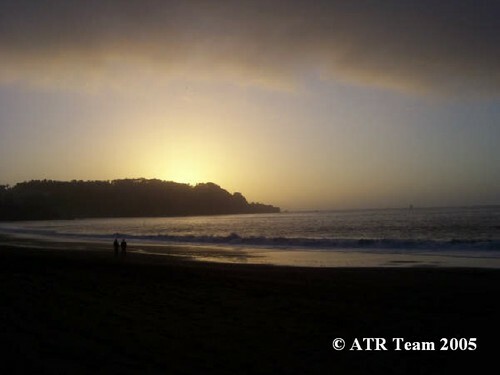 Photography- an terrestrial activity that does not impact marine life. Playing with Pets- usually not an activity in the water and does not have an impact on the aquatic life. Coastline Activities- very upon several types. Most do not use the intertidal zone and are not harmful to aquatic life. Shown here Mike Lindsay demonstrates an artistic activity. 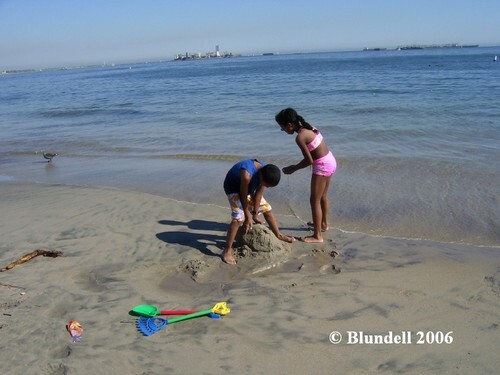 Building Sandcastles- this activity takes place in the intertidal zone but does not harm marine life. Walking in the Water- another intertidal activity with zero to minute impact. Bird Watching (Birding)- usually takes place out of the water and has no impact on the aquatic life. 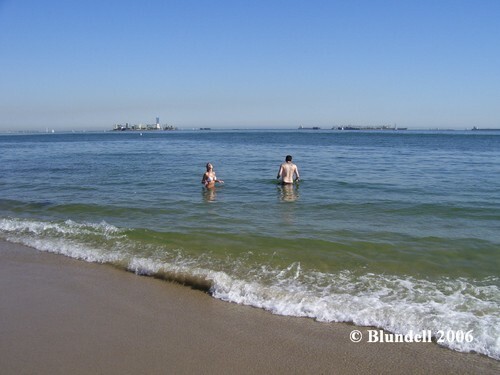 Wading and Swimming- an intertidal activity with little impact to the aquatic life. Most of the impact due to walking on the substrate. 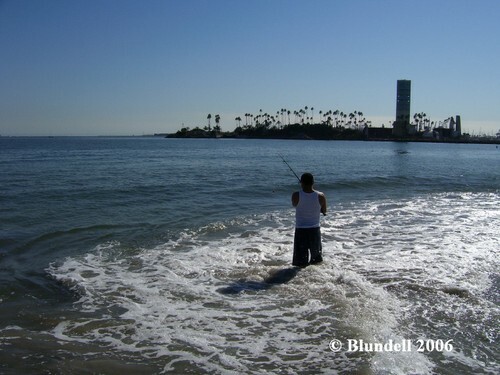 Fishing- an intertidal activity that does impact the local marine life. Nearly all locations require licenses and are managed to ensure impact is controlled. It should also be mentioned that the impact is not widespread but is usually targeting specific animals (like large fishes). 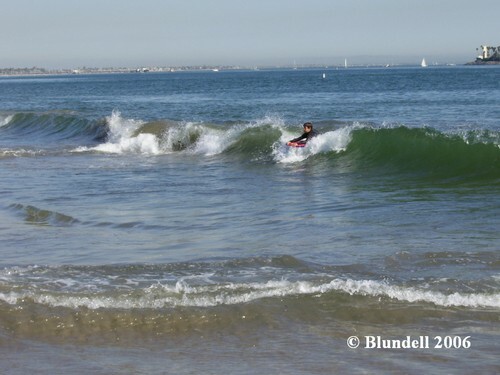 Surfing- intertidal activity with nearly zero impact. 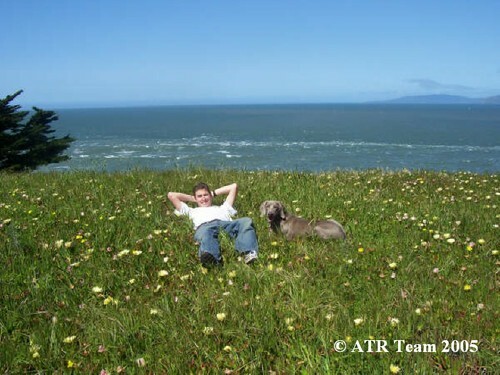 Tanning (Sunning)- usually not an intertidal activity, no impact to local marine life. Observing/Picnics/Gatherings- not an intertidal activity and has no impact to local marine life. As I have shown many visitors to tide areas are not interested or at least not involved in observing the marine life. 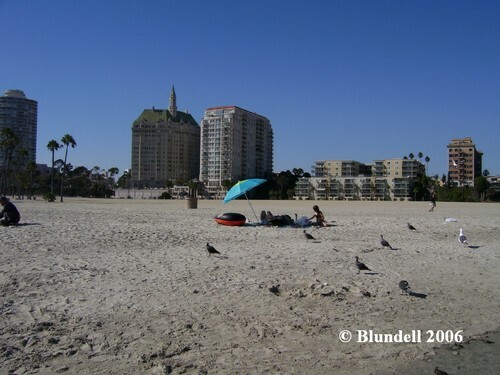 Many people use the areas for recreation with very little to no impact on the marine environment. I would first like to thank the many readers who have submitted ideas and testimonials. The Southern California Marine Aquarium Society and the Marine Aquarium Society of Los Angeles County have been very helpful with this project. The two organizations have been generous enough to help sponsor my fall travels and projects. Appreciation is owed to Michael Lindsay and the Aquatic & Terrestrial Research Team. Both made contributions financially and with submitted photographs for this project. Blundell, A., (2006a) “Tide Pools Part 1: An Introduction to Tide Pools”, http://www.advancedaquarist.com/2006/2/lines, USA. 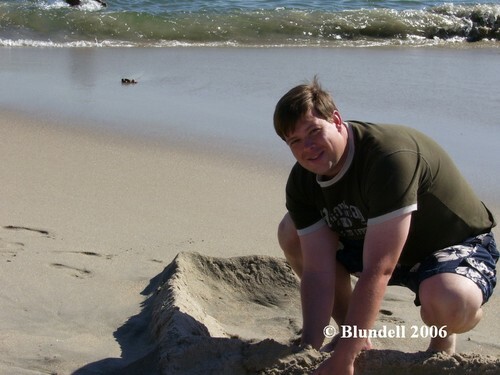 Blundell, A., (2006b) “Tide Pools Part2: A Review of the United States’ Pacific Coast”, http://www.advancedaquarist.com/2006/3/lines, USA. GMA, (1998) “Tidepool: Window into the Sea”, Gulf of Maine Aquarium, website publication, http://octopus.gma.org/katahdin/tidepool.html, USA. Kimura, S., et al (2003) “Monterey Bay National Marine Sanctuary: A Comparative Intertidal Study and User Survey, Point Pinos, California”, Tenera Environmental, San Luis Obispa, California, USA. Morabito. 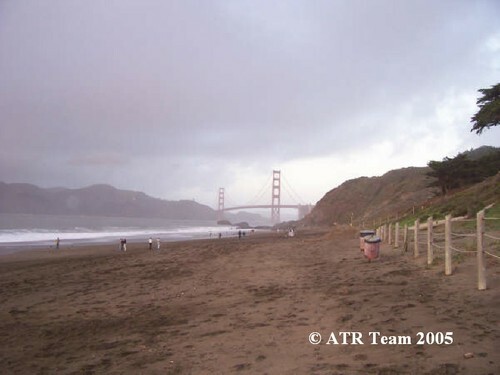 P., et al (2003) “Completing the California Coastal Trail”. 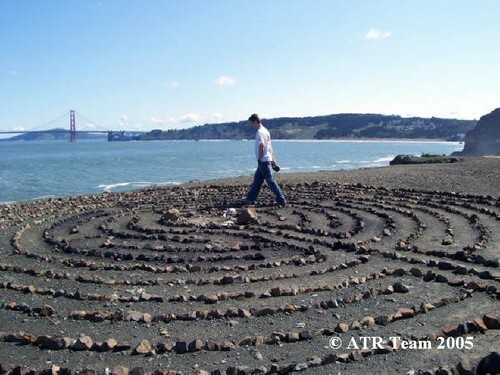 Coastal Conservancy, California USA. OCVA (2006) “ Recreation on the Coast” Oregon Coast Visitors Association, web posting http://www.visittheoregoncoast.com/home.cfm?dir_cat=15389, USA. San Diego North Press Room (2006) “San Diego North Convention & Visitors Bureau Generated $33.8 Million in Visitor Spending to San Diego North in 2004”, web posting http://www.sandiegonorth.com/pressroom/pr-20.asp, USA.